A fine walk through the Scottish Highlands. This holiday covers the second, more mountainous, part of the West Highland Way, from Crianlarich to Fort William, taking in the most dramatic scenery and the biggest climbs in 3 reasonably strenuous days’ walking. A moderate to hard day with amazing scenery. The terrain is mainly good underfoot but highly exposed and can be difficult in bad weather – be prepared! This is the more challenging part of the WHW, inlcuding the remote wilderness of Rannoch Moor and high moutain passes on the last 2 days. Thousands of regular walkers complete the WHW every year – but remember this is a challenging route passing through remote and mountainous terrain. There are some longer days too. This is a route for experienced walkers. Terrain: Starting in the Valley bottom, followed by remote moorland, and high mountain passes. What’s it like underfoot? The route is generally well maintained but there are sections where the going is rougher, and others where it can get muddy. How Much Up & Down? The 2 biggest climbs – 500m up the Devils’ Staircase, and 700m out of Kinlochleven, are saved for the final 2 days. By Air: The nearest international airport is Glasgow (GLA). There is a regular shuttle bus into Glasgow city centre (approx 25 mins). From Glasgow you can travel by train to Crianlarich (CNR) – 57 miles, approximately 2 hours. 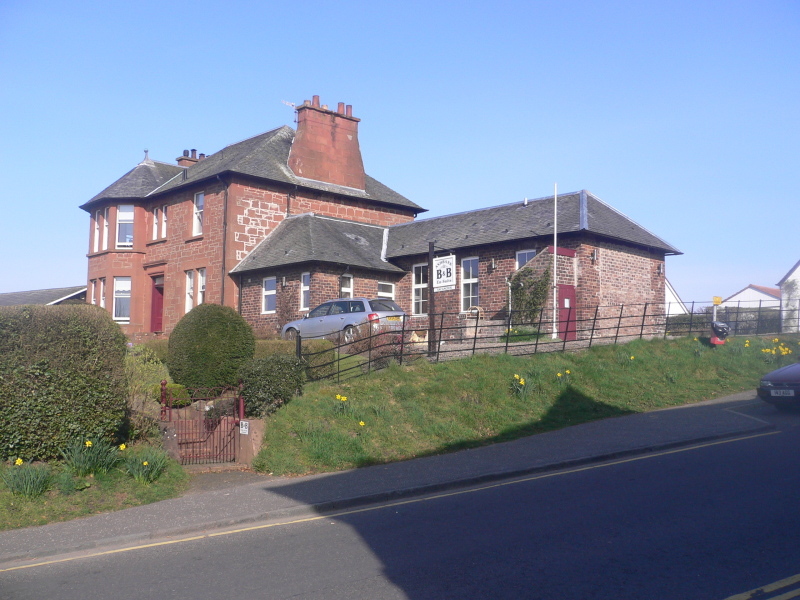 By Public Transport: There is a railway station in Crianlarich; most services will pass through Glasgow. 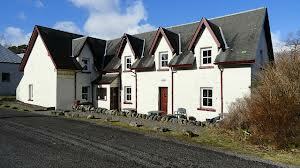 By Road: Crianlarich is 57 miles north of Glasgow. For Glasgow, travel on the M6 north followed by the A74 (M). From Glasgow, follow this sequence of roads: A81, A804, M8, M898, 1898, A82, A85. The name Crianlarich comes from the Gaelic for low pass. In the 1750s two military roads met here. Crianlarich makes a good location for a “rest day” in order to travel along the picturesque West Highland Train Line to visit Oban – a coastal resort with a difference - the town and its bay are virtually land-locked, giving it a sheltered setting. For memorable views walk up Oban Hill to McCaig's Tower or take a walk to Ganavan Sands and relax on the beach. 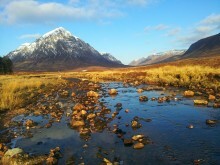 Cross the remote Rannoch Moor with great views of the surrounding hills. 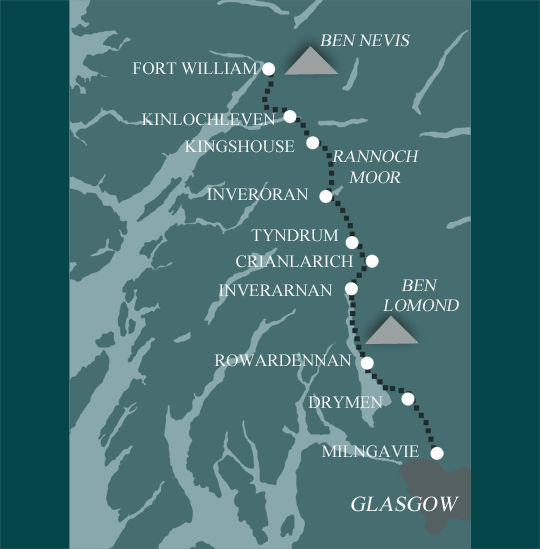 Follow the historic routes over the Devils Staircase and the old drover's route into Fort William. 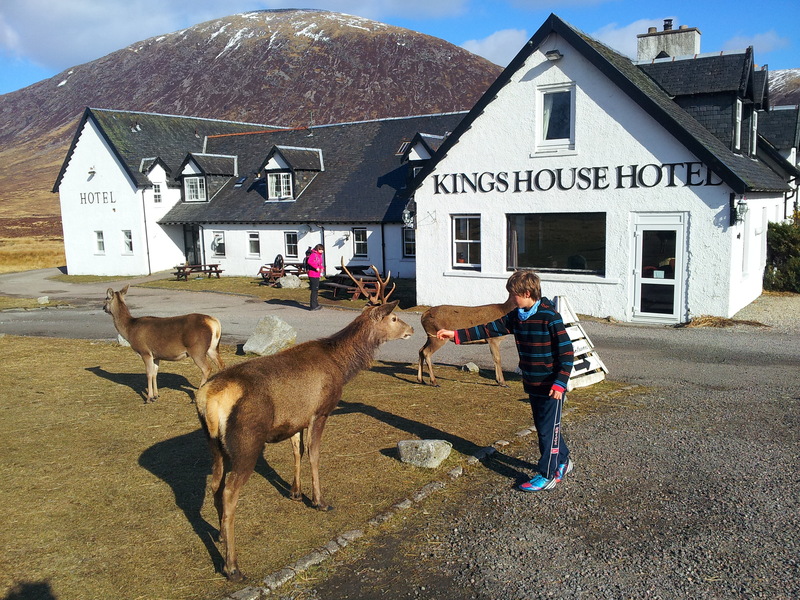 Take an extra day in Fort William to climb Ben Nevis, Britain's highest mountain.